(CBS) Skin cancer strikes more than one million Americans each year. Avoiding the sun is one way to reduce skin cancer risk, but a new study points to another way. Women who drank three cups of coffee per day were 20 percent less likely to have basal cell carcinoma, the study found. "Given the nearly 1 million new cases of BCC diagnosed each year in the United States, daily dietary factors with even small protective effects may have great public health impact," Dr. Fengju Song, a postdoctoral researcher at Brigham and Women's Hospital and Harvard Medical School, said in a written statement. 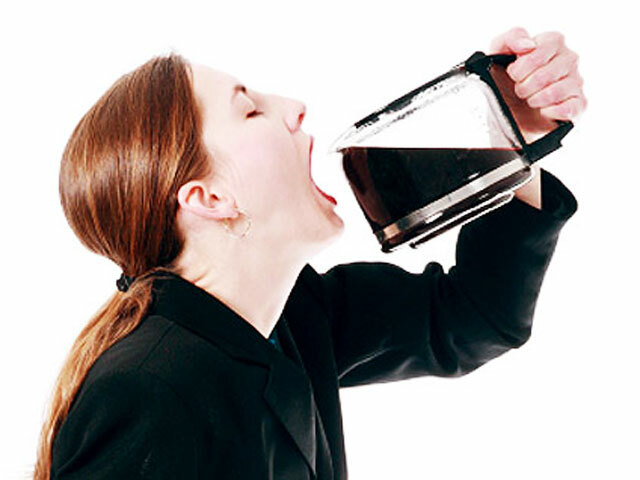 "Our study indicates that coffee consumption may be an important option to help prevent BCC." Basal cell carcinoma (BCC) is a slow-growing form of skin cancer that accounts for 75 percent of all skin cancers, according to the American Cancer Society. BCC is especially common among people with light-colored skin, blue or green eyes, or blonde or red hair. Researchers analyzed skin cancer rates among 73,000 people between 1984-2008 and found 23,000 basal cell carcinoma cases. The researchers then looked at data on how much coffee each person consumed. Coffee-drinking women weren't the only ones who saw a big risk reduction, the study showed. Men who drank three or more cups were 9 percent less likely to have BCC, compared with people who drank less than one cup of Joe per month. The study did not find coffee's protective benefit in two thousand participants with another type of skin cancer, squamous cell carcinoma. Before you camp out in front of your company's coffeemaker, experts warn there are better ways to prevent skin cancer. The National Institutes of Health has more on basal cell carcinoma.